The Local Print spooler service is not running error how to solve. Many times you see in when you give a print command to a printer then it show a ERROR Print spooler service is not running. 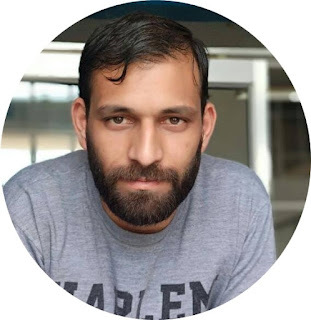 Print spooler is a service that's give print command to the printer. If your print spooler service is not running so you are nor able to take printout from your printer. One if the question in your mind. how to print spooler service is stopped. So i want to tell you there are many reason to stooped print spooler service. 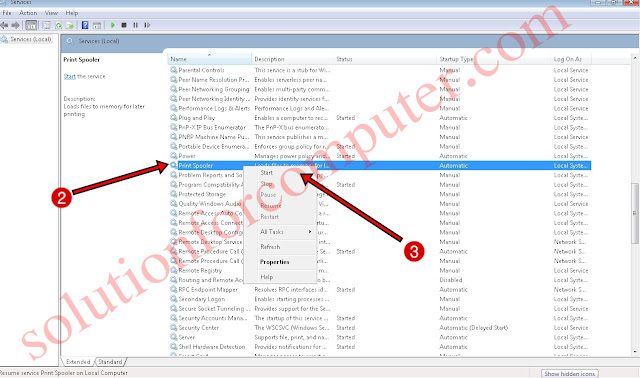 But the main reason for stopped a print spooler service is that is virus. because some virus is directed attacked or affected to your computer in registry setting . 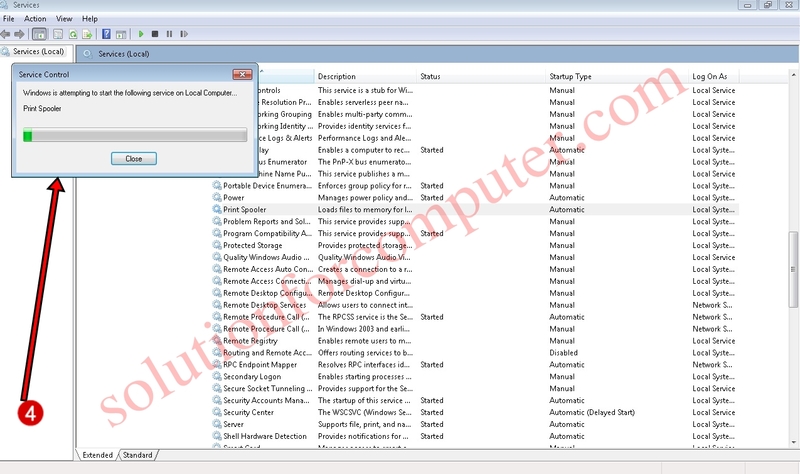 Trojan is one of there that's is most affected Print spooler service in your computer. So if you have a same problem Don't worry this is not a major problem you can solve it easily and I have help you to solve this problem. There are many ways to solve this problem. You can manually start this service by going in services. And you can solve Print spooler service is stopped error by some tools. 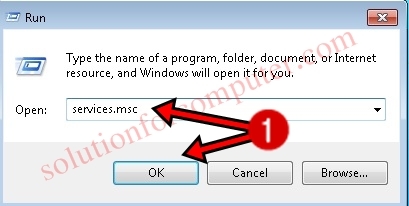 And solution for computer is help you to solve this error on your computer. You also read this:- Error 0x00000709. How to solve Printer is not set as default. 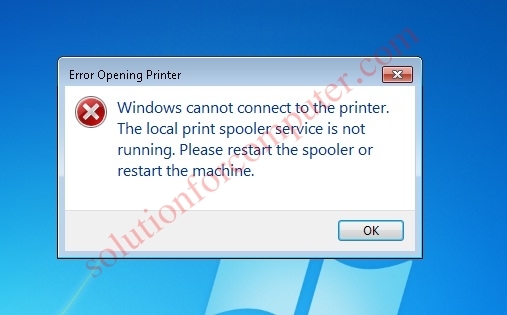 Print spooler service is not running error how to solve. Now this is a time to solve the print spooler service error. and i have help you to solve this error. 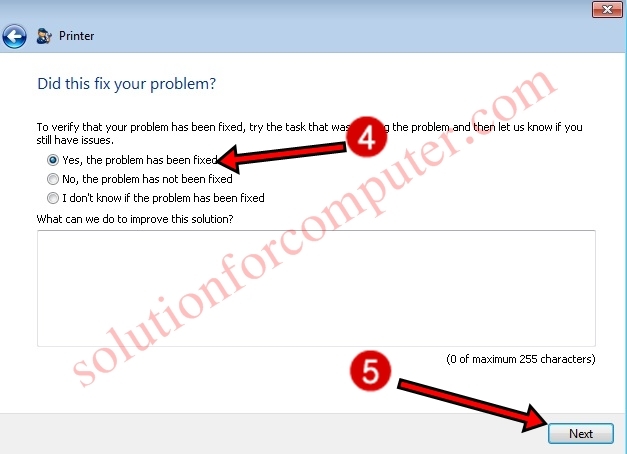 Today solution for computer show you to various method to solve this problem . you just follow steps. 1. First open run menu box type services.msc and press OK button to open Services. 2. Found Print Spooler in services. 4. Now see in image below- your print spooler service is starting automatically. 5. After thar restart your computer. You also read this:- How to share Internet on network by ICS. You can solve this problem by print spooler repair tool . 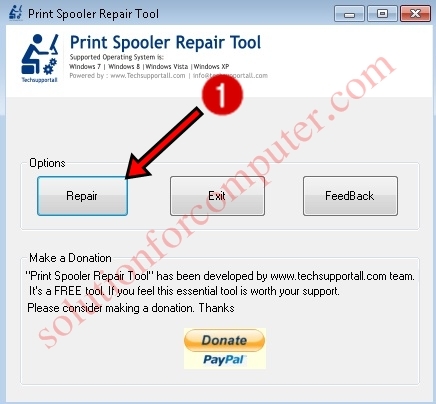 if you want to do this just follow some steps below- but before that you most download this tool download Now Print spooler Repair tool developed by techsupportall.com. Or download by solution for computer download now Its very easy to do. 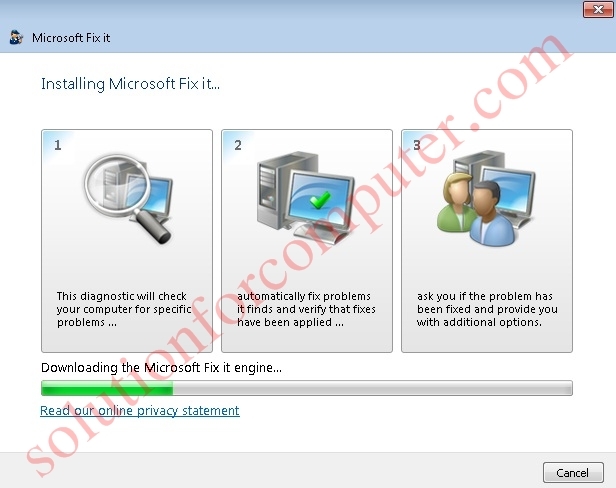 Print Spooler Repair Tool is updating print spooler services. 2 After that you show a massage successfully finish . then click on OK button . 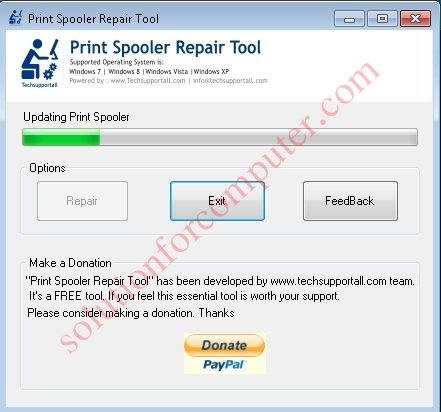 Now you print service is started by Print Spooler Repair tool . you most restart your system after that. 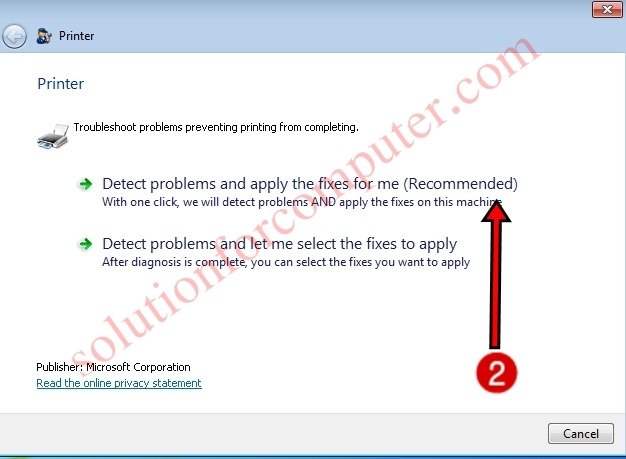 Method 3 Microsoft Print spooler fix it tool. 1. 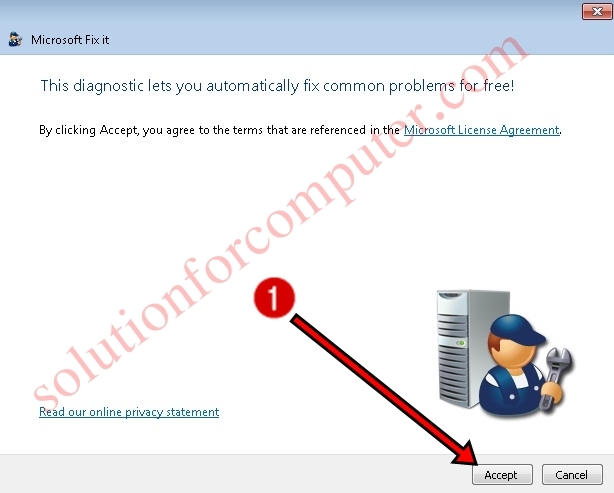 First open Microsoft fix it tool and run it and click on accept button. 3. Now you have show massage on your screen Print spooler service isn't running . Click on next button to complete this process. 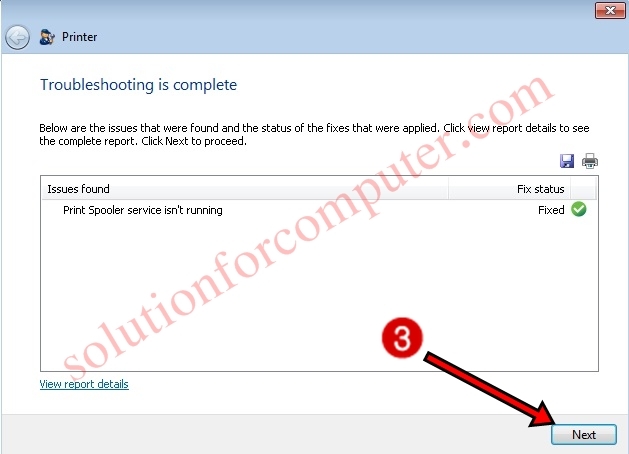 Your Print spooler service issue is resolve now. I hope this post is helps you to solve your print spooler service on your computer. If this post is useful for you and you like this post please share this post with your friend on Facebook, twitter, Google plus and more .Please comment your experience about this post in comment box , and you also follow us by email and other social media .